Clementine (officially called the Deep Space Program Science Experiment (DSPSE)) was a joint space project between the Ballistic Missle Defense Organization (BMDO, previously the Strategic Defense Initiative Organization, or SDIO) and NASA. Launched on January 25, 1994, the objective of the mission was to test sensors and spacecraft components under extended exposure to the space environment and to make scientific observations of the Moon and the near-Earth asteroid. 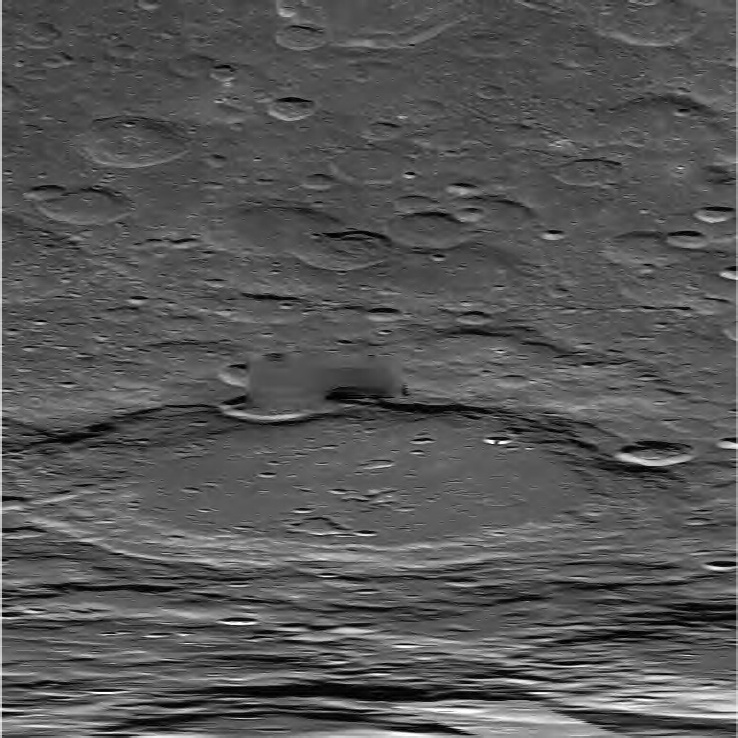 Clementine carried seven distinct experiments on-board: a UV/Visible Camera, a Near Infrared Camera, a Long Wavelength Infrared Camera, a High Resolution Camera, two Star Tracker Cameras, a Laser Altimeter, and a Charged Particle Telescope. 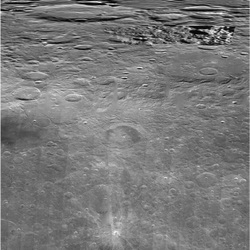 During the Clementine trip to the moon, it had discovered ice hiding in small dark areas around the craters. 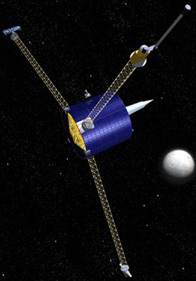 Lunar Prospector is the third selected by NASA for full development and construction as part of the Discovery Program. At a cost of $62.8 million, the 19-month mission was designed for a low polar orbit investigation of the Moon, including mapping of surface composition and possible polar ice deposits measurements of magnetic and gravity fields, and study of lunar outgassing events. 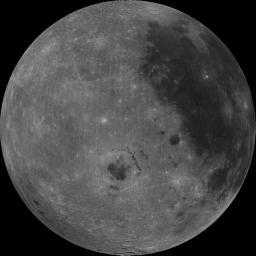 The mission ended July 31, 1999, when the orbiter was deliberately crashed into a crater near the lunar south pole after the presence of water ice was successfully detected. 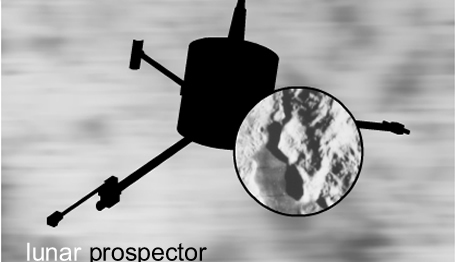 The prospector is a big advancement for the NASA Space Program because it helps us discover and learn more about space and our galaxy.